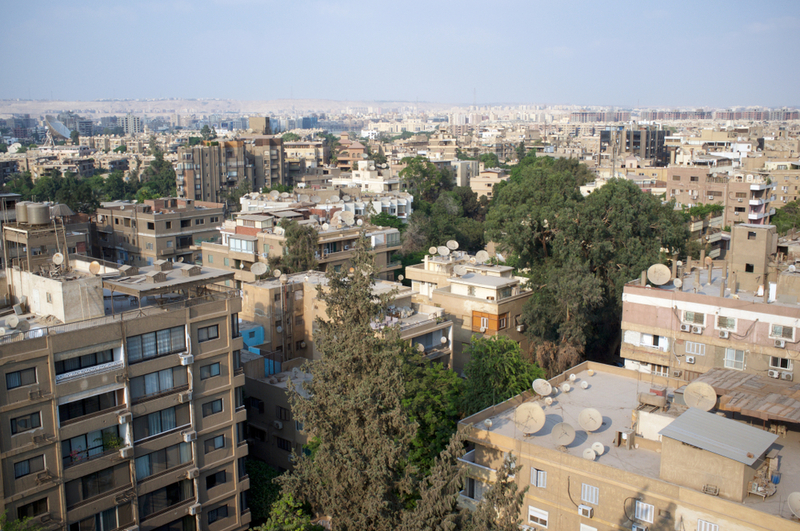 We are happy to be one of the only institutes in Egypt providing on-campus living for families and single students. Living with other students surrounds you with others in the same shoes, learning a new language while experiencing a new culture. We have living options for single students (dorm rooms), small families and larger families. 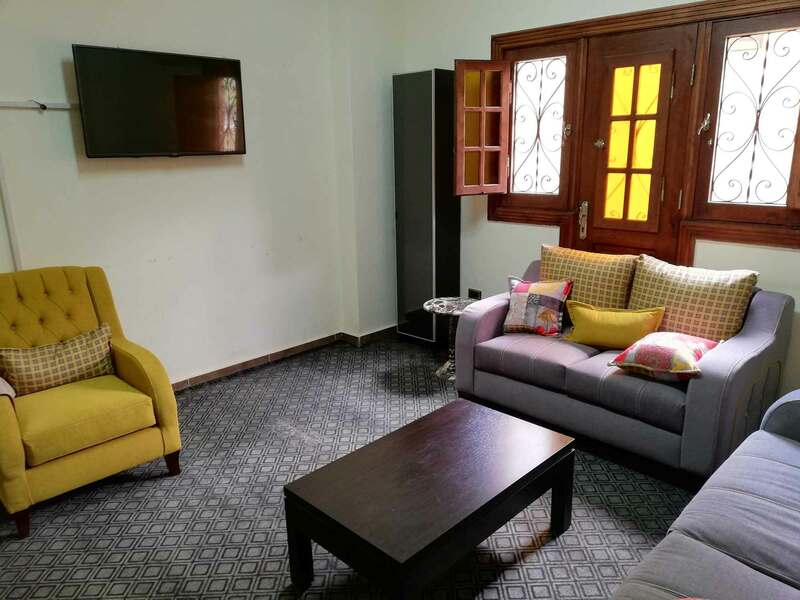 Accommodation is offered for 3-, 6-, 9-, or 12-month accommodation agreements, or can be rented on a day-to-day basis. 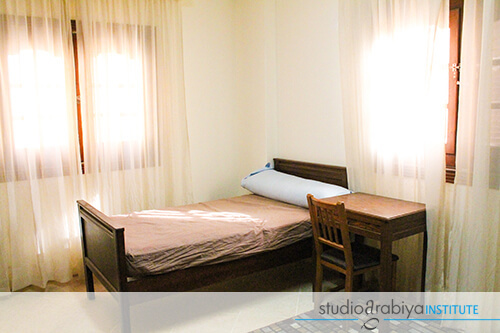 Our single and shared dorm rooms are available to all Studio Arabiya study abroad students and to students of Al-Azhar University who need accommodations while in Egypt. Each dormitory hall has five dorm rooms – most with air conditioning and heat – sharing two bathrooms, a kitchen and laundry facilities. Each dorm room is furnished with two beds, a desk for each tenant, and two closets for clothing. Dormitories are available for both males and females (on separate floors). For married couples and families with children, we have limited apartments on campus.